Design something new for MoMA store. 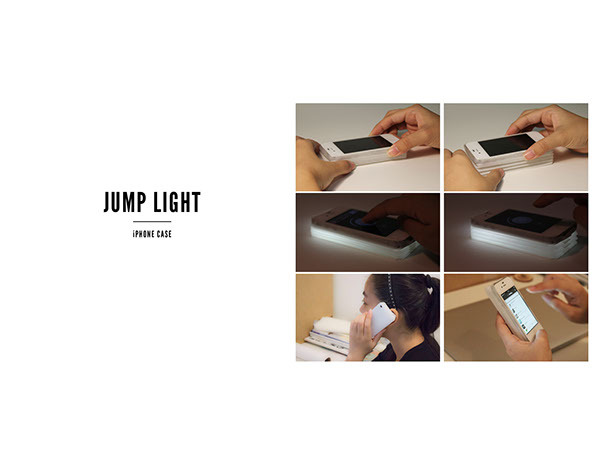 Jump light is a iphone case design. Also, it can be your night lamp combing with your led app in your phone. 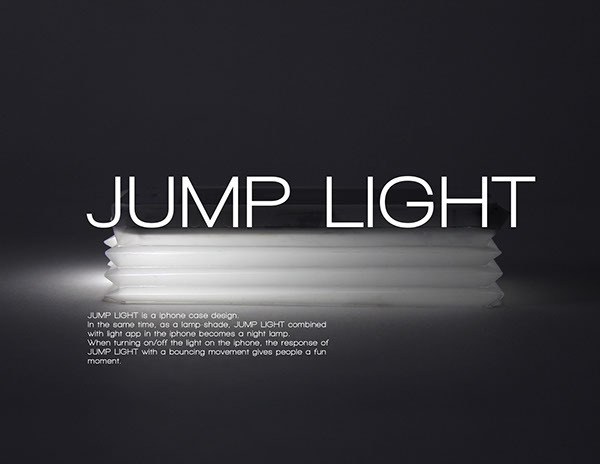 When turning on/off the light on the iphone, the response of Jump light with a bouncing movement give people a fun moment.